Decorating your home for the winter holidays is probably one of the most relaxing and joyous parts of time of the year. Once you get the chance to experience the soothing sensation of warm beverages, winter scents of candles and comfy sweaters, there’s no going back. It’s definitely the perfect moment to put your entire home into the holiday spirit. Even if decorating is not your thing, here are some tips on how to decorate your home for the holidays and create a gorgeous winter wonderland! The easiest thing to do is to start with items you already have around your home. You can definitely incorporate a lot of winter scenery and holiday bits and pieces to your décor using frames you already have. For example, you can use your regular photo frames and spray them with gold or silver glitter. Also, you can glue cutout drawings or prints of snowman, fig trees, deer and similar to the said frames. 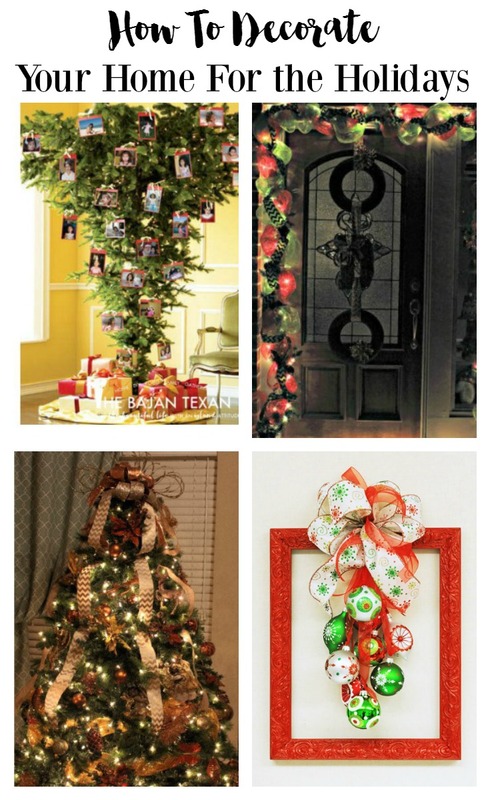 You can also remove the pictures and hang accents like garland, ornaments and ribbon from your frame. 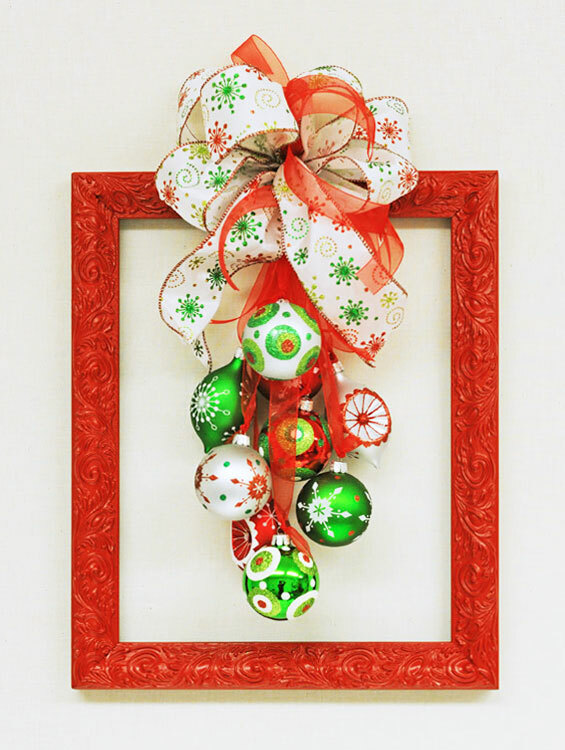 If you don’t like the idea of tampering with the frames you have, you can always make a collage on a piece of Styrofoam or bulletin board, where you’ll be able to add all the creative holiday touches you want, I suggest starting with adding holiday cards from friends and family. Take a moment to decide what colors put you in the holiday spirit for the upcoming winter months and which ones do you want to use in your tree and home decoration. Once you figure this out, you can definitely start with implementing these colors wherever possible. For example, curtains and cushion covers are an excellent way to bring the whole jolly atmosphere to any room of the house without being too pushy too soon. No need to stick with traditional colors, you can incorporate the colors which are already in your home to add more cohesion to your holiday decor, not to mention saving money on a new color scheme. I used Copper and Gold and you can check out my tutorials here. Instead of buying your Christmas stockings, this year make your own. Here is a tutorial for my DIY elf stockings, I made these simply because I couldn’t find any stocking that went with my color scheme of copper and gold. If you don’t opt for the regular Santa color scheme, you can easily use them as an early holiday home décor. 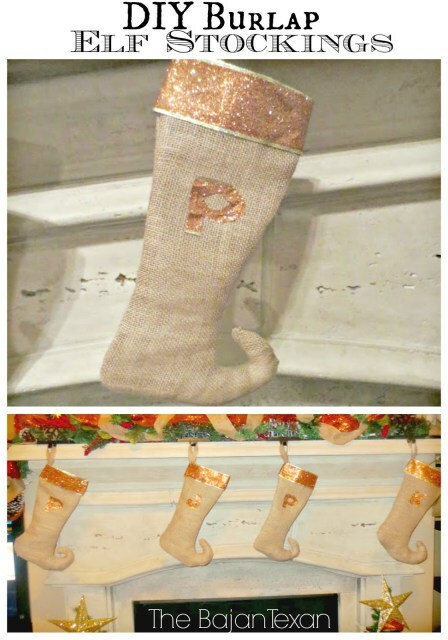 Making the stockings is quite easy and they can definitely enrich the look of the place. Make sure that the colors go with your imagined scheme for the tree décor and/or the one you already use for cushions and curtains. 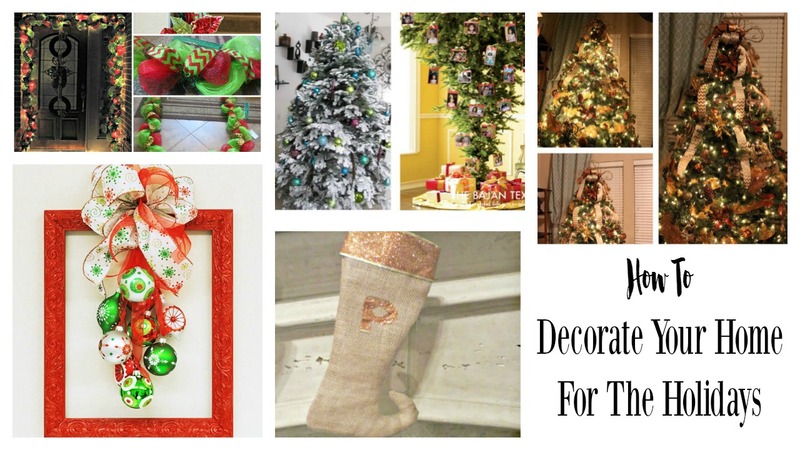 There are definitely some of the old decorative bits and pieces from last year’s holidays left, and you can use those to make various centerpieces and garlands for your home this year, too. While you don’t need to use Christmas tree decorations right away, you can most definitely find some of the gift wraps, ribbons, strings and similar. Go outside and get some pinecones, arrange them together with ribbons and other decorative bits in a bowl or plate, add more leaves that you can spray with silver or gold, place a candle in the middle and your centerpiece for the table is done. You can also attach all these to the garland or wreath, apart from the candle of course. 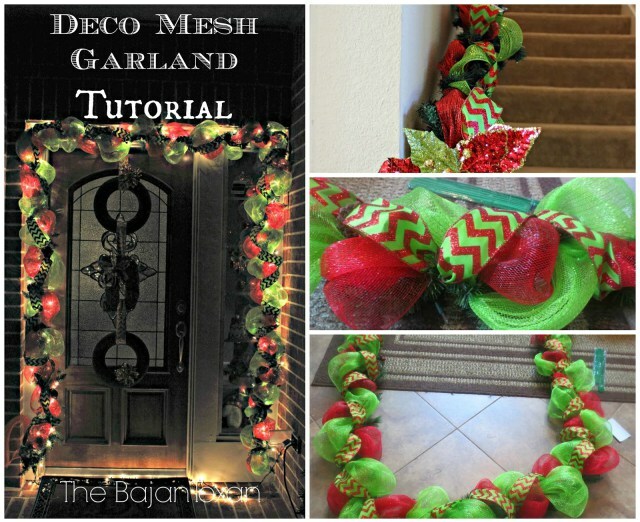 Check out my tutorial on how to make a beautiful garland for your front door or stairs, I just used old garland! 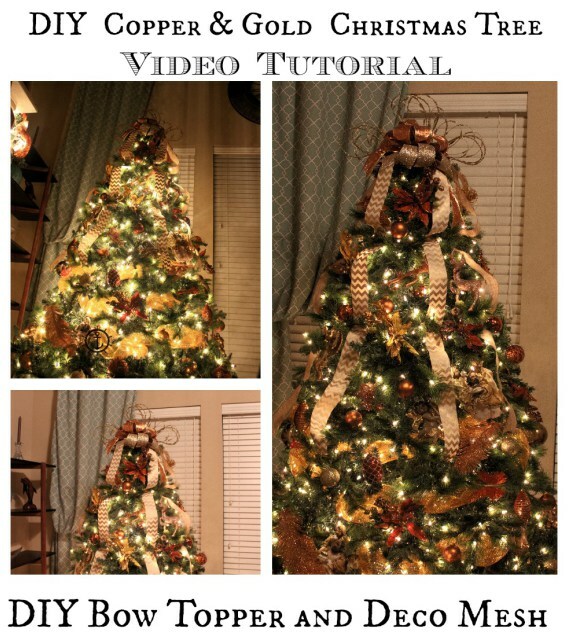 I have a full step by step video tutorial on how to decorate your Christmas tree, I use decomesh, a DIY Bow topper and lots of ribbon to add creativity to my tree. 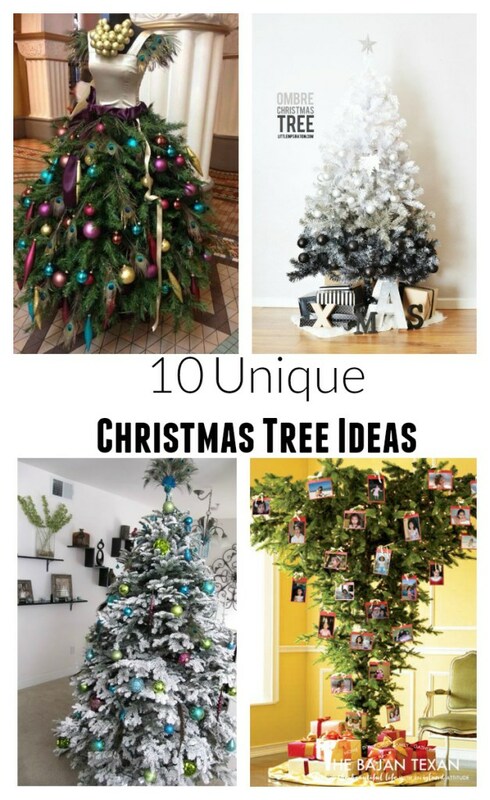 If a traditional Christmas tree is not your thing, check out these 10 unique Christmas tree ideas. I love the idea of mini Christmas trees in beautiful pots too, I love the gorgeous pots at Design Twins. Apart from the aforementioned Christmas lights that you can also use as wall and furniture décor, you can create a true holiday atmosphere by placing scented candles all around your home. Scented candles usually come in special holders that will keep the candles safe, but if you happen not to like the scent but still want to have little flaming lights here and there, you can also opt for small LED lights that are shaped like candles but pose no fire threat. Are you in the holiday mood already? Don’t miss this perfect opportunity to reflect upon your future goals and resolutions all while sipping some delicious and hot drink, cozily tucked in your fuzzy blanket, Christmas sweater and warm slippers. This was a guest post by Emma Joyce. Emma B. Joyce is the blogger at The Smooth Decorator based in Australia. 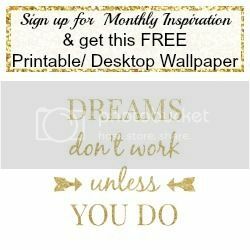 She is a true home decor and DIY fanatic. Emma is interested in music and also is a big reading enthusiast. Finding new designs and patterns is her daily task. She got hooked on home accessories and decorations during her traveling and now cannot stop searching for new inspiration.